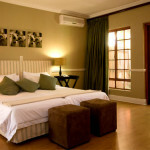 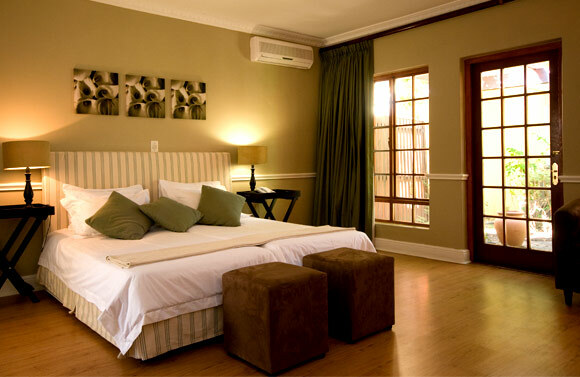 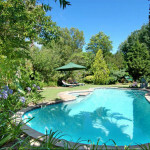 Willowbrook Lodge is a luxurious, small establishment with just 15 beautifully appointed rooms and suites. 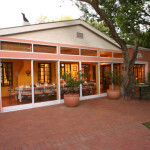 The restaurant is renowned locally and after a busy day sightseeing there is nothing better than relaxing by the pool with a glass of wine in hand. 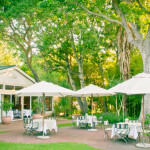 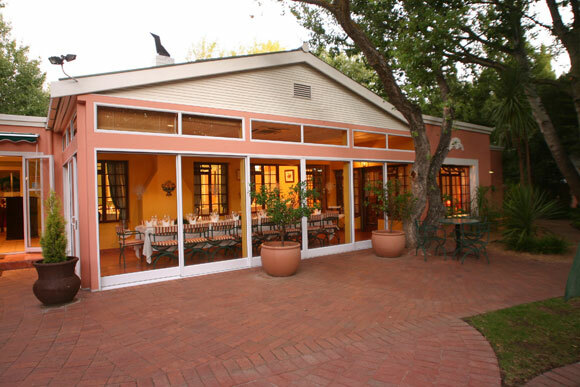 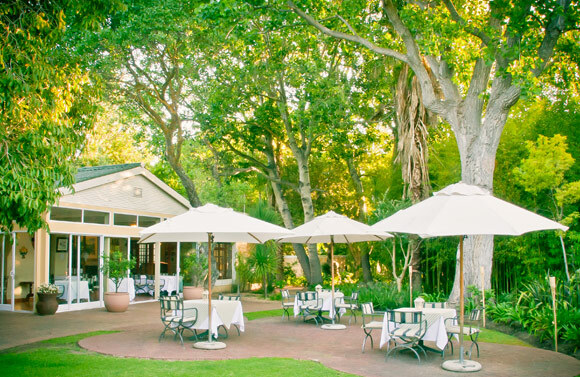 The lodge is situated on the edge of historic Somerset West with views stretching up to the impressive mountains that from this part of the Cape. 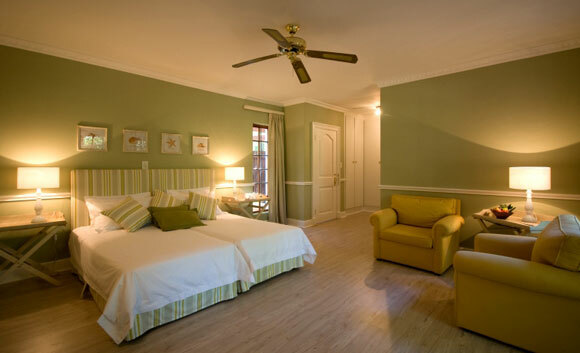 There is an excellent ‘Blue Flag’ beach at nearby Strand on the False Bay coast and if you are seeking the shops there is a good mall a short drive away. 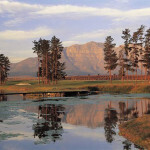 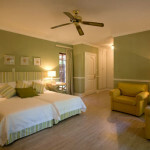 Cape Town is a 35-minute drive along a motorway that will take you right into the city centre. 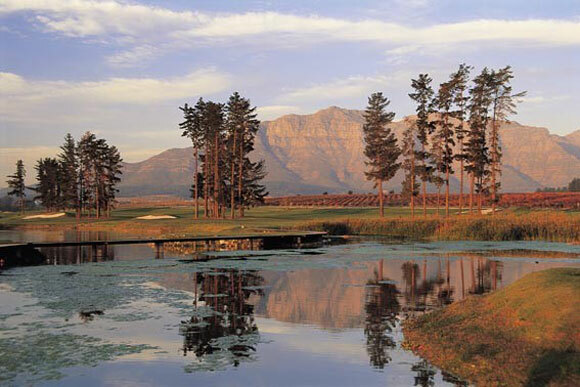 While there are a number of good wineries close by, the university town of Stellenbosch that is surrounded by some of the finest wineries in South Africa is just a 15-minute drive. 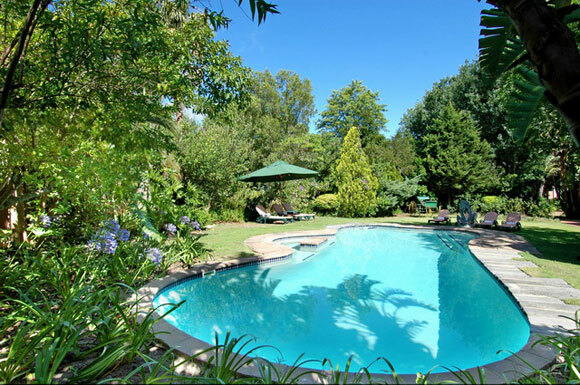 Willowbrook is one of the closest properties to Cape Town International Airport that we offer and so can represent a very convenient place to start your holiday or to wind down at the end.